​Jamaica island nation of the Greater Antilles, 234 kilometres (146 mi) in length and as much as 80 kilometres (50 mi) in width situated in the Caribbean Sea. It is about 620 kilometres (385 mi) northeast of the Central American mainland, 145 kilometers (90 mi) south of Cuba, and 190 kilometres (120 mi) west of the island of Hispaniola , on which Haiti and the Dominican Republic are situated. Its indigenous Arawak-otherwise call TaÃ­no inhabitants named the island Xaymaca, meaning the “Land of Wood and Water”, or the “Land of Springs” Formerly a Spanish possession known as Santiago, it later became the British West Indies Crown colony of Jamaica. It is the third most populous anglophone country in the Americas, after the United States and Canada. The clothing you’ll see around Jamaica is vibrant and striking, but the overarching theme in this tropical climate is comfort. No matter your plans, comfortable clothing is essential. Lightweight cottons and linens are advisable, while light woolens are suggested for evenings. Try to avoid synthetics, which may not be as breathable as woolens and linens. Hats, particularly with large brims, and sunglasses are also highly recommended for travelers. Sun block is also a must-wear for most vacationers. Sundresses and lightweight pants are particularly recommended, though sweaters may be a necessity in the evening in winter. Additionally, waterproof clothing and rain wear are a necessity all year long. Rain showers in Jamaica usually come up suddenly, come down hard, and then are over fairly quickly, so you need to be prepared with a waterproof jacket or umbrella everywhere you go. 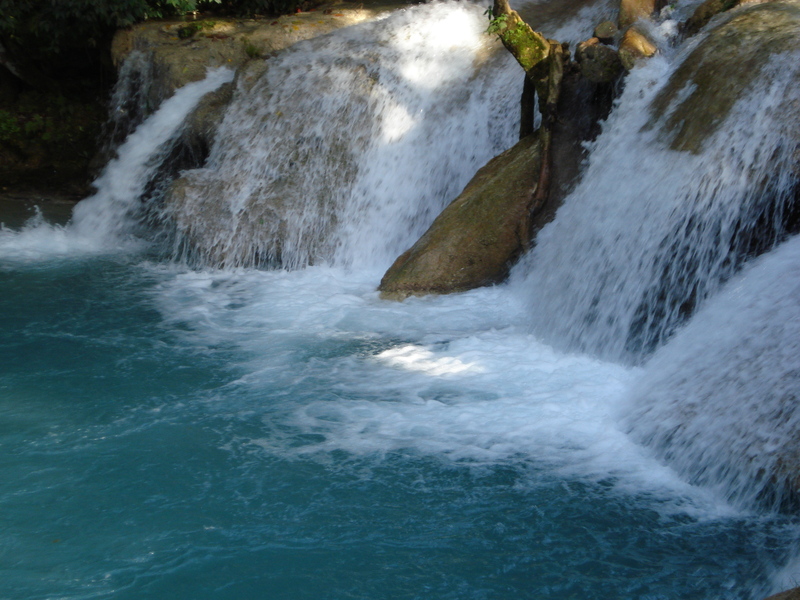 Travelers to Jamaica are required to meet only one health requirement. Tourists above the age of 1 must obtain a yellow fever vaccination certificate only if traveling to Jamaica from a contaminated locale. Jamaica has no other health requirements before arriving on the island, but hepatitis A is a frequently occurring disease, and acquiring proper vaccinations is advised before traveling. For an ambulance, dial 110 immediately. Also, be sure to check if your insurance policy covers medical expenses incurred while traveling, if not you should obtain traveler’s insurance before visiting the island. Almost all hotels have trained nurses in attendance and a doctor on call 24 hours. The travel Guide also offer a brief overlook of the countries history, economy, religion and culture. If you have any questions, related to visiting the country, we most likely answer it in our guide. We offer a vast amount of information and update our site regularly.